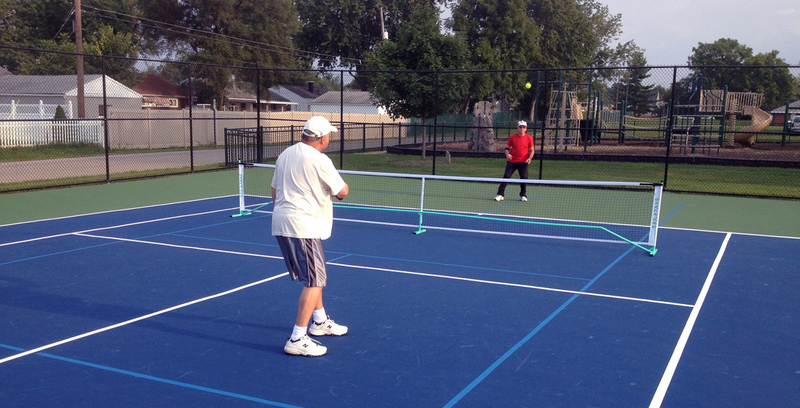 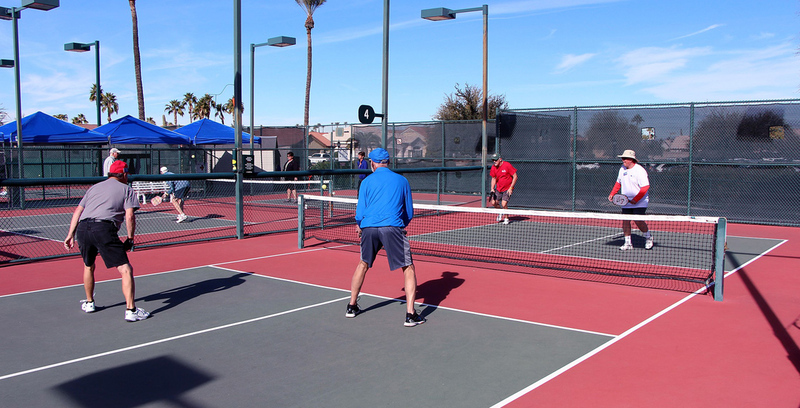 Pickleball | Nova Sports U.S.A. 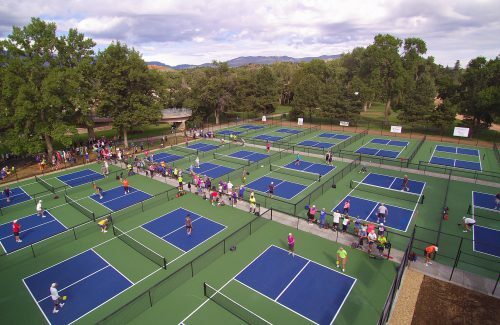 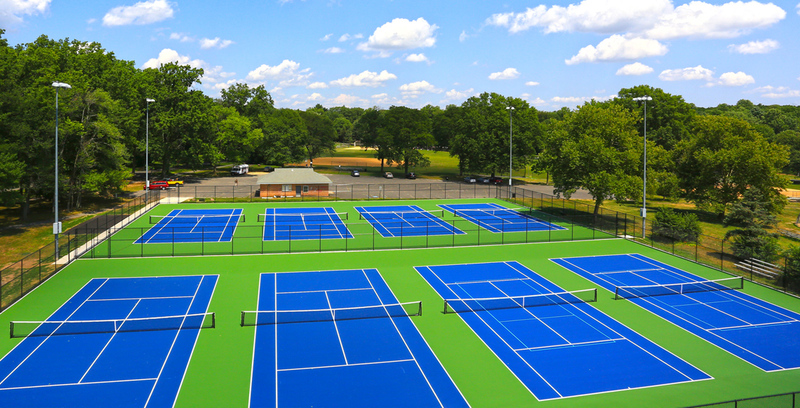 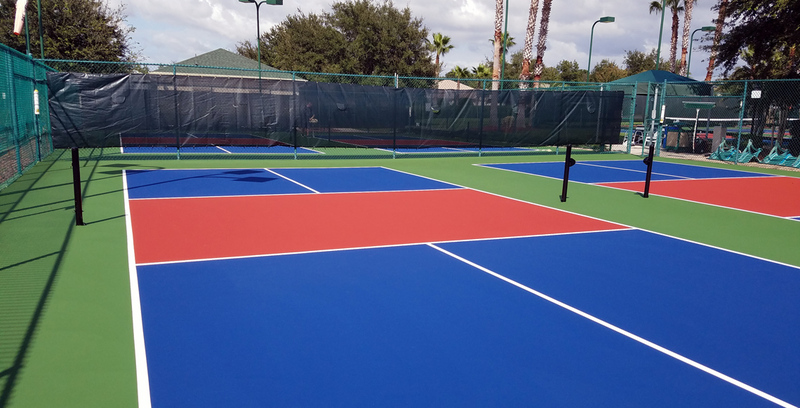 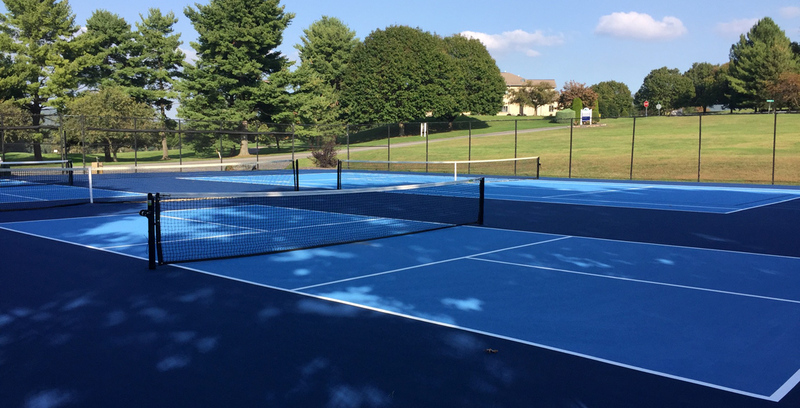 The Novaplay® surfacing system was developed to deliver unmatched performance, durability and color retention, while offering features designed specifically for the sport of Pickleball. 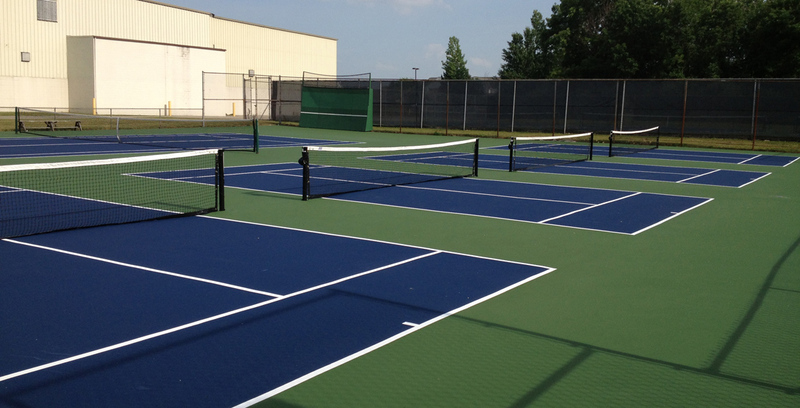 Novaplay® provides players a unique low abrasive texture reducing wear on shoes, balls and more importantly your body. 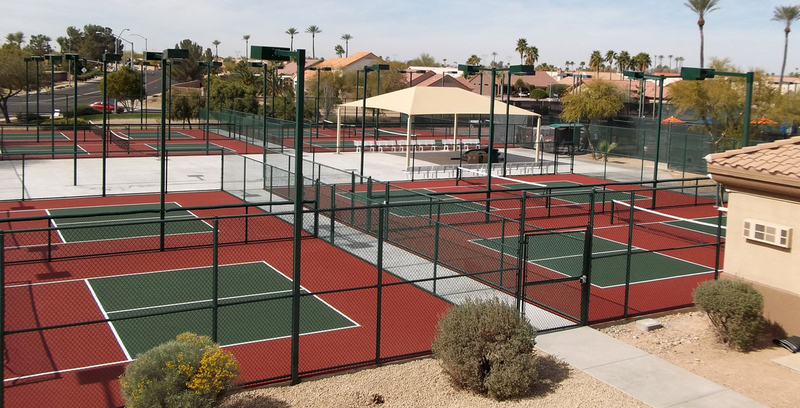 The system brings a new level of beauty, longevity and toughness to the game with brilliant U.V. 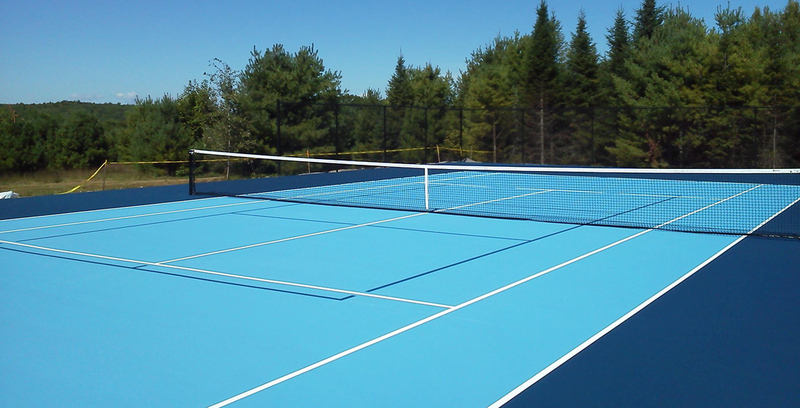 resistant pigments, durable high solid acrylic blends and over thirty years of proven performance.